I’ve been so excited about something for so long and I’ve been wanting to tell you for so many months, but had to wait until all the technical details were set until I was able to share it with you. (Drumroll please….!) I’m so pleased to announce that I wrote a book and it comes out in May of 2017. 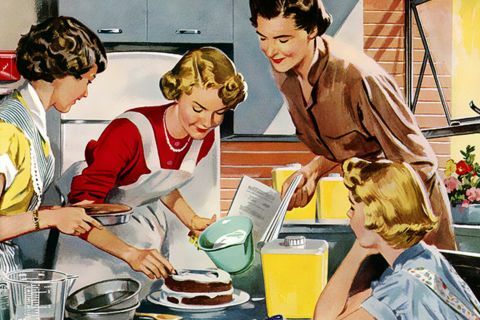 It’s called Girling Up: How to be Strong, Smart and Spectacular, and it’s been an exploration of everything about being female. I use my neuroscience background, my experience as a female growing up in the public eye who was also a late bloomer, and tons of interesting facts and inspiration from the global experience that is being a girl becoming a woman. I cover everything from anatomy to psychology to dating to exercise to nutrition to eating disorders to coping with hard stuff life throws at you. I talk about building a life that you love and being a part of the world in the unique way we females get to be a part of it. It’s been such a true labor of love to write this book. Everyone here at GrokNation and all of you Grokites have been such a huge part of my development as a writer over the past year, and I’m very grateful for this opportunity, which is why I wanted you to be the first ones to know! For more info about the book, check out the press release below- and I hope to be able to share more details soon! New York, NY – September 20, 2016 – Mayim Bialik, actress, writer, neuroscientist, and founder of GrokNation.com, will publish a girl’s guide to growing up with Philomel Books, an imprint of Penguin Young Readers. Scheduled for publication in May 2017, Girling Up: How to Be Strong, Smart and Spectacular, will speak directly to teens about what it means to grow from a girl to a woman biologically, psychologically, and sociologically. 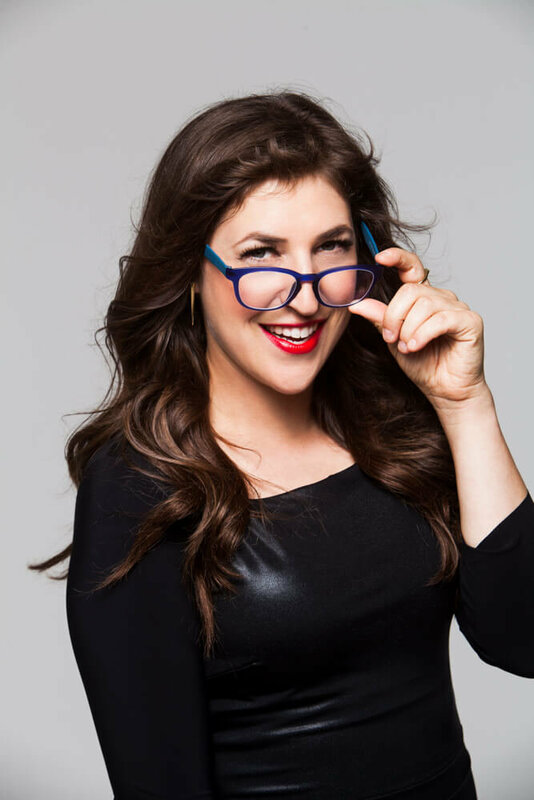 Pulling from her own experiences as an actress, scientist, and writer, Mayim discusses navigating everything from first kisses and first periods to rocky friendships, family responsibilities, gender questions, body image issues, and figuring out one’s passion and place in the world. 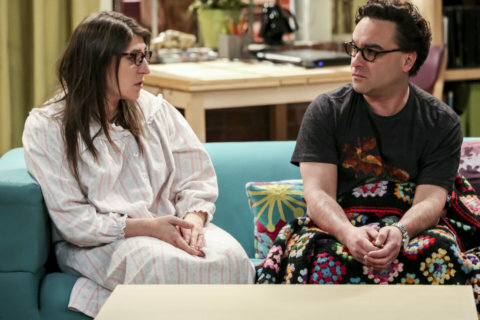 Mayim Bialik is best known as Amy Farrah Fowler on America’s #1 comedy, The Big Bang Theory, a role for which she has received four Emmy nominations and a Critics Choice Award. She also played the lead role of Blossom on the early-1990’s sitcom Blossom. Mayim earned a BS from UCLA in Neuroscience and Hebrew & Jewish Studies, and went on to earn a Ph.D. in Neuroscience, also at UCLA. She is the author of Beyond the Sling and Mayim’s Vegan Table. 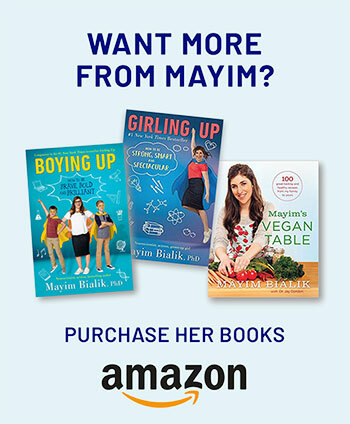 Mayim founded GrokNation.com in 2015 as a platform for her blogging on issues ranging from religious observance to liberal politics to maintaining modesty in Hollywood, and to just being a really normal, imperfect mom trying to make everything run smoothly in a world out of her control. 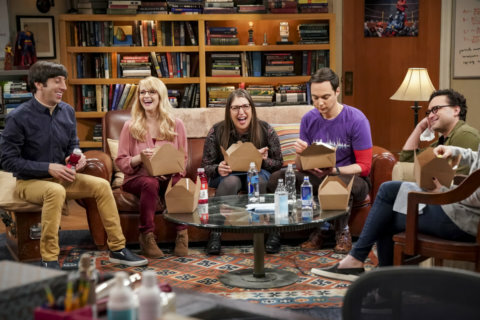 Mayim lives in Los Angeles with her smart, strong, spectacular sons.